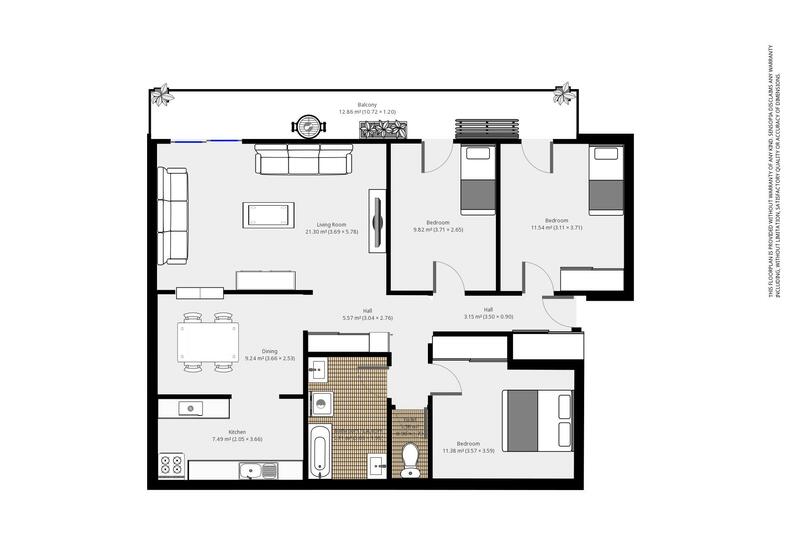 A lovely and large middle floor apartment boasting three (3) bedrooms, two (2) with built-ins and two (2) with balcony access. 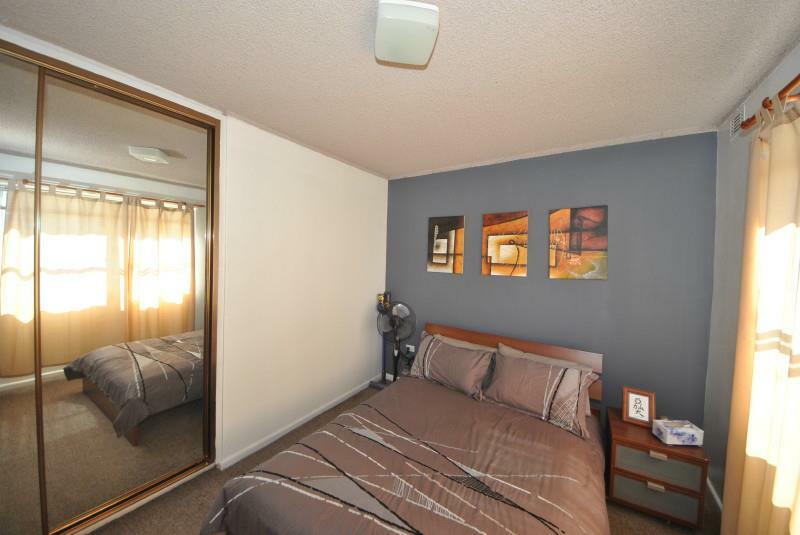 Has a spacious lounge room with a split system air conditioner and balcony access. 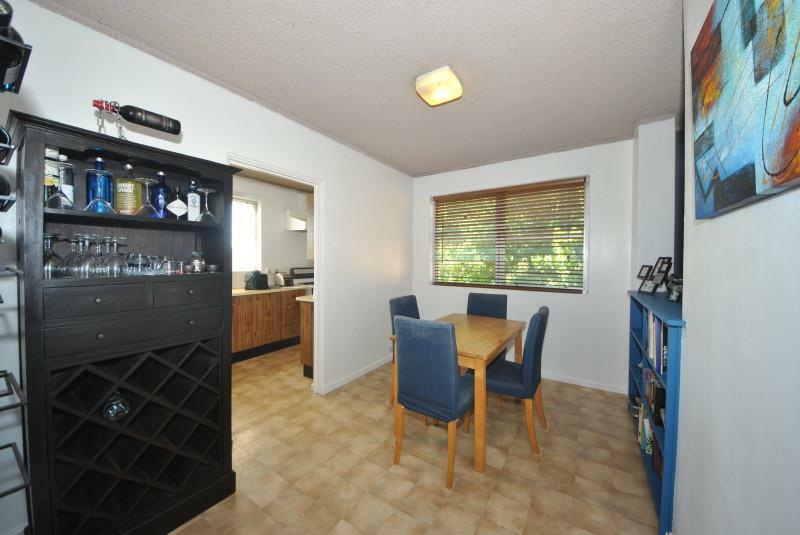 Has a formal dining room leading to the tidy kitchen that has gas appliances. 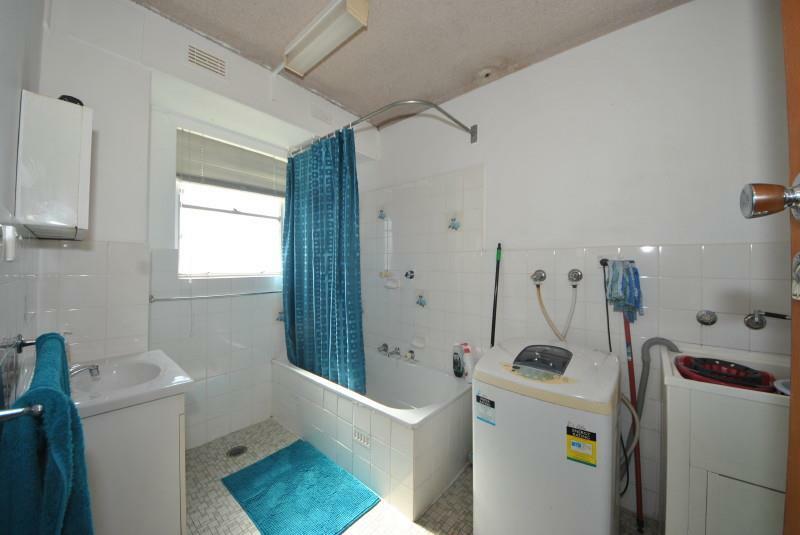 There is a tidy bathroom that incorporates laundry facilities. 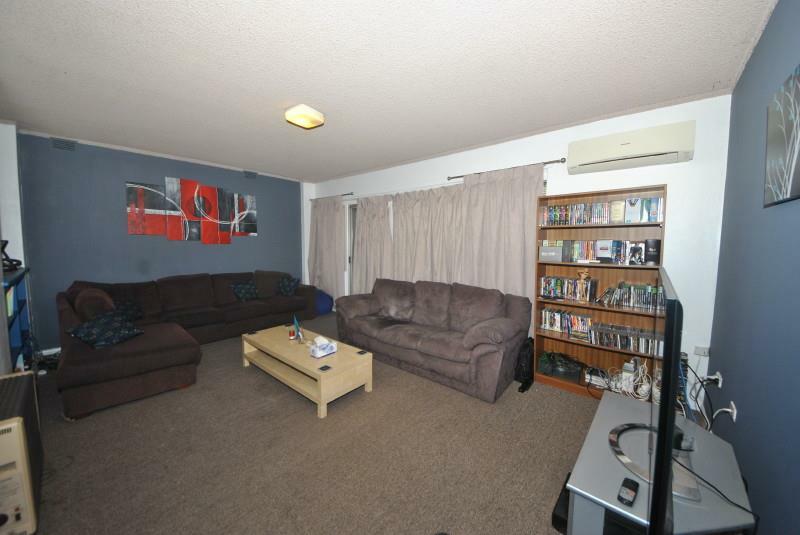 Parking provided with a single carport and it is only a few minutes walk to a choice of Primary and High Schools whilst the station is a short stroll away. 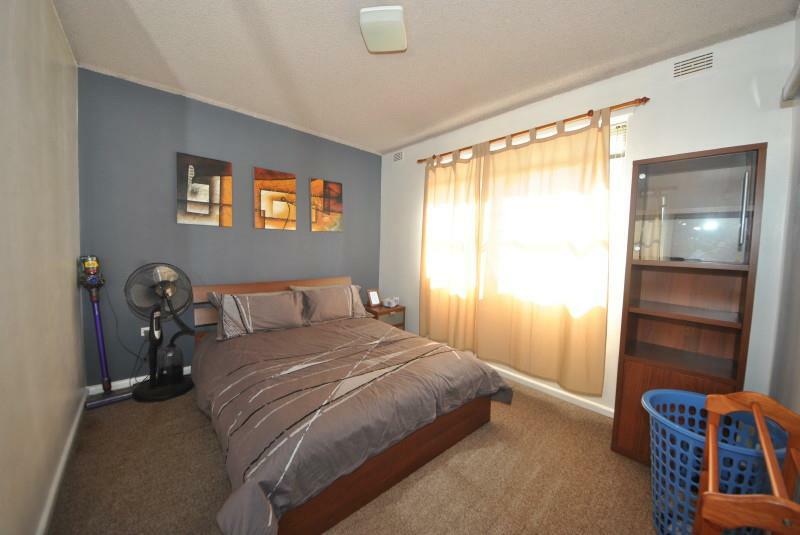 - THREE (3) BEDROOMS, TWO (2) BUILT-INS. 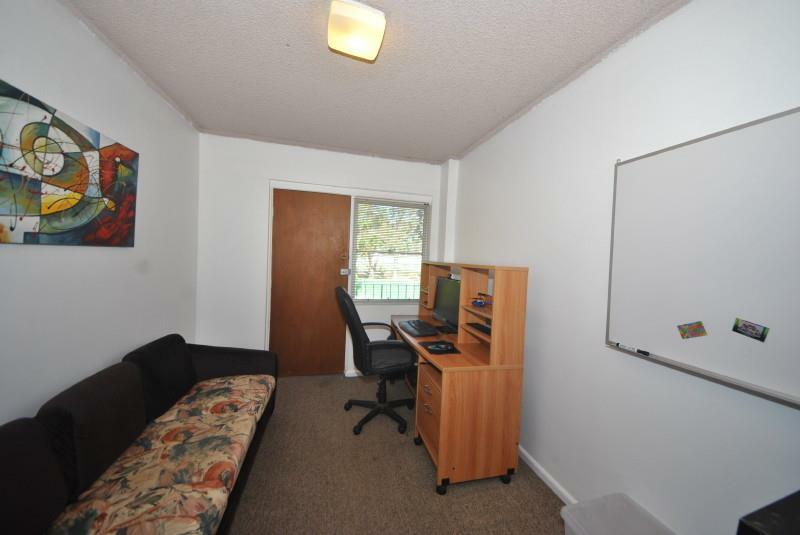 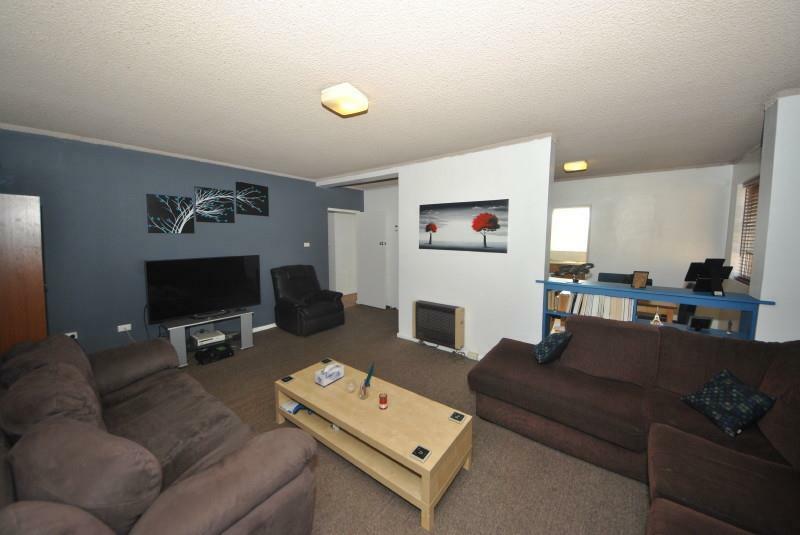 - SEPARATE LOUNGE ROOM & FORMAL DINING ROOM. 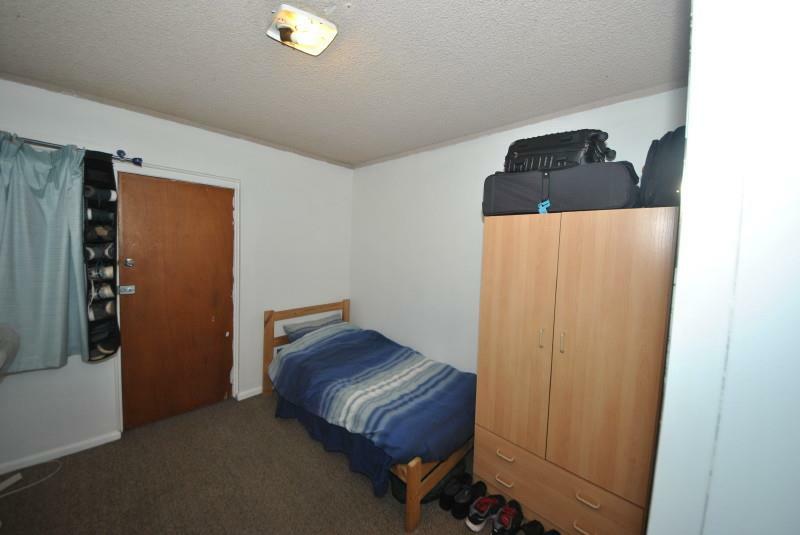 - TIDY KITCHEN WITH GAS & PTIDY BATHROOM. 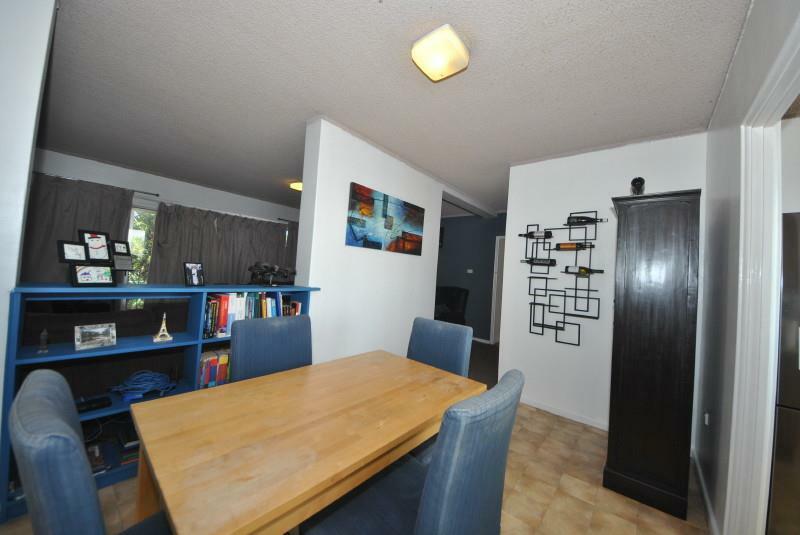 - LARGE PRIVATE USE BALCONY TO THE EAST. 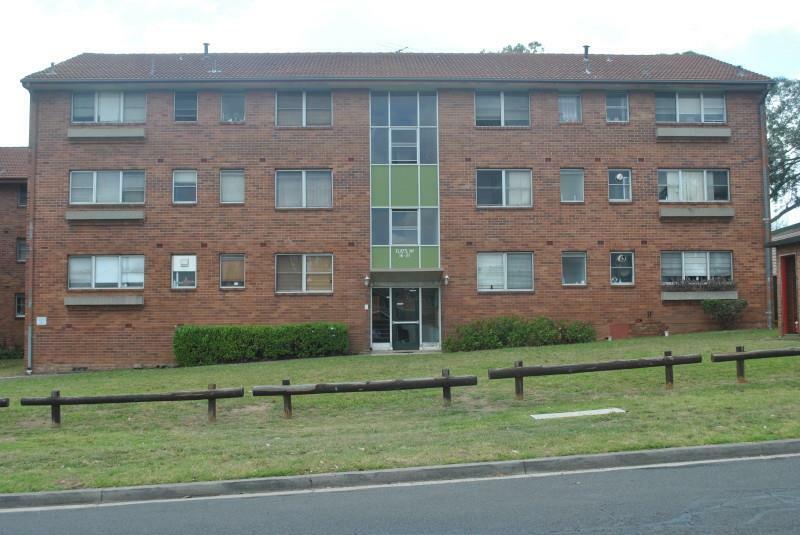 Dear Jim, I am interested in 18/69 Priam St, Chester Hill, NSW 2162, Listing Number 2865008 which I found on http://lhbrown.com.